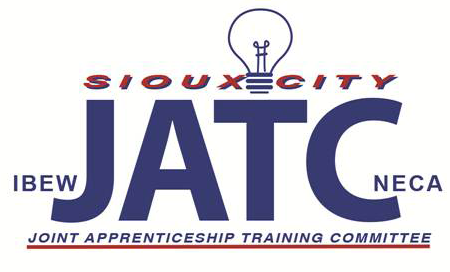 For more than 55 years the Sioux City Joint Electrical Apprenticeship & Training Committee has been training the premiere electricians in and around the Sioux City area. Our commitment to providing the best electrical education available is second to none. 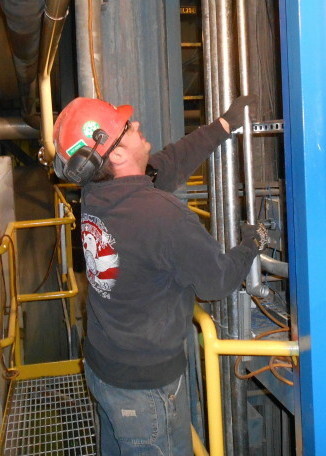 We take great pride in turning out the most efficient and safety minded electricians in the industry. If you are seeking a career that is both challenging and rewarding consider being an Inside Wiremen Electrician. Apprentices learn the skills of the trade through on the job training, working alongside an experienced journeyman who passes on the skills that he or she has learned over the years. In addition to the on the job training the apprentice receives related classroom instruction that produces competency and pride that leads to becoming a true craftsman. Find out more about the Inside Wiremen apprenticeship program!